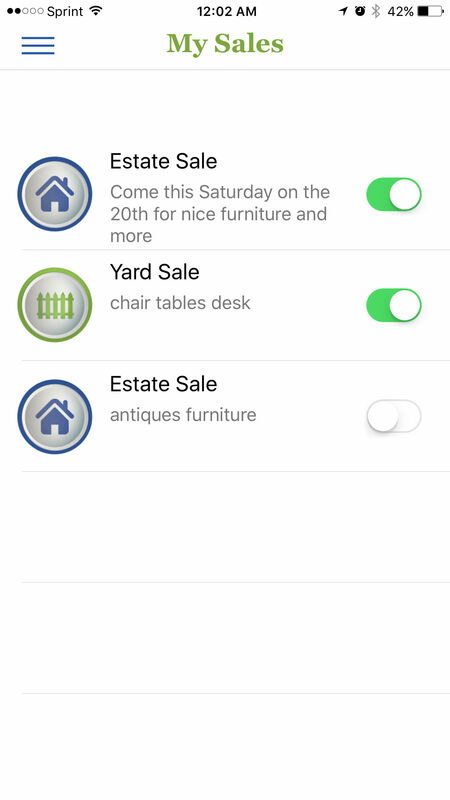 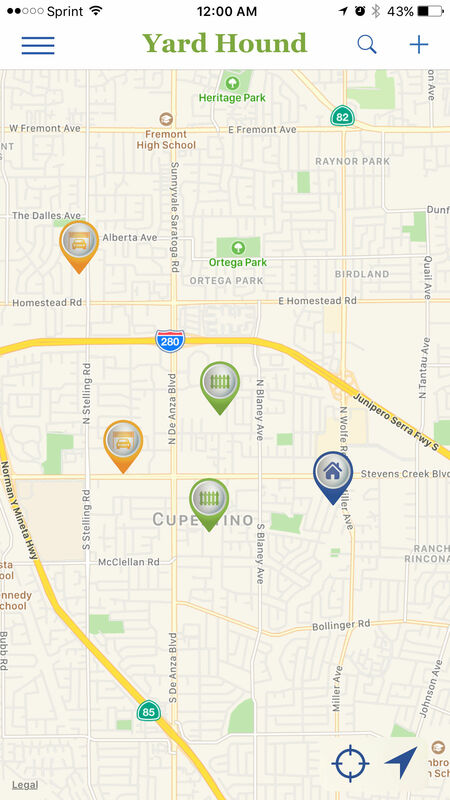 Welcome to Yard Hound, the easiest yard sale app for posting and reposting your yard sale. 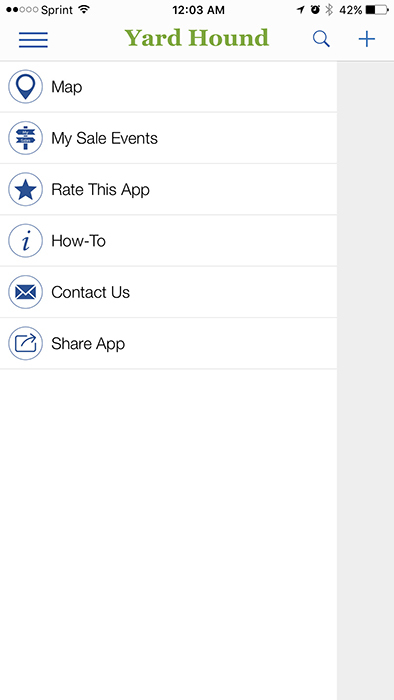 This app was developed with simplicity in mind. 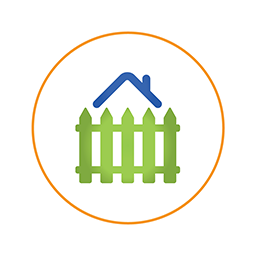 The yard sale seller can post their yard very easily, turn it off when they choose and turn it back on when back in business.